This will be the 8th installment of the right angle exhibits and plastic architecture inspiration that is the Sydney Brick Show. 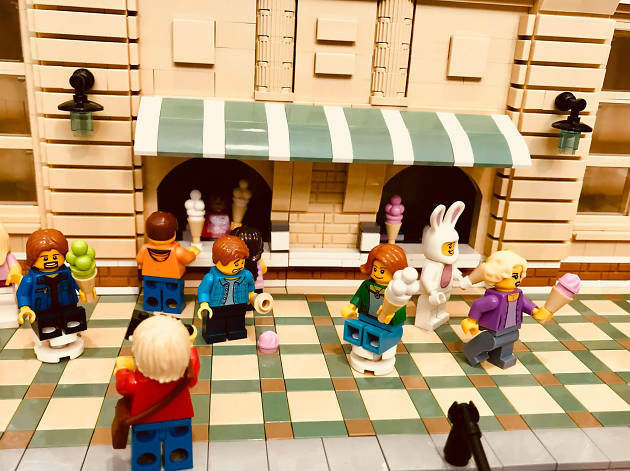 The weekend of Lego adventure is designed for kids and adults who are eager to get building or build on ideas to bring home from the interactive Lego activities. The show includes over 100 exhibits to wander through, including big Star Wars Lego replicas plus Lego trains, pirates, superheroes and more. 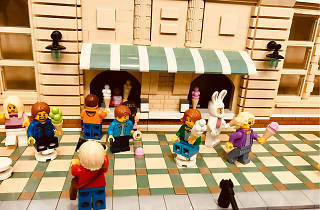 You can pick up rare Lego sets from retailers or focus on the DIY zones. Get creative with a Lego building competition or attend a meet-and-greet with your favourite costumed characters. There’ll also be a brick graffiti wall by the building area, and a remote-controlled Lego crawler race car track.